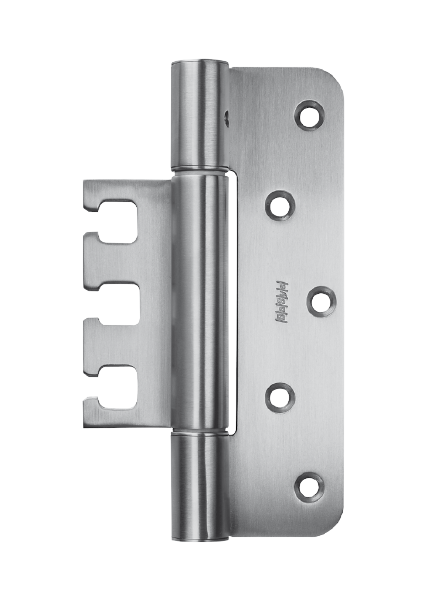 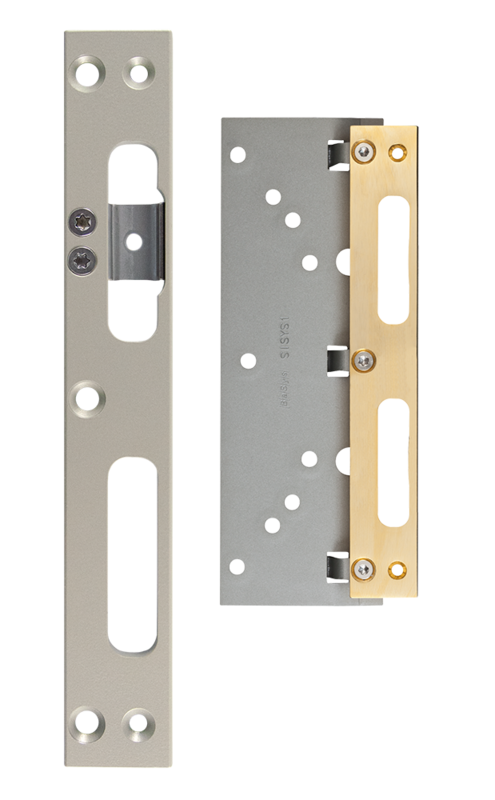 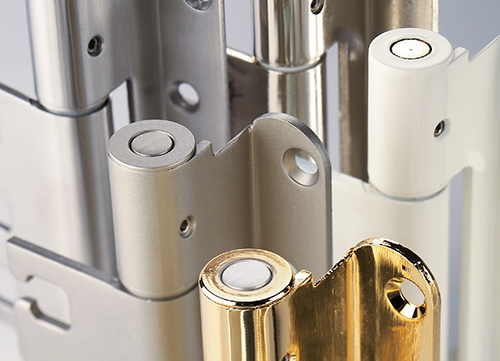 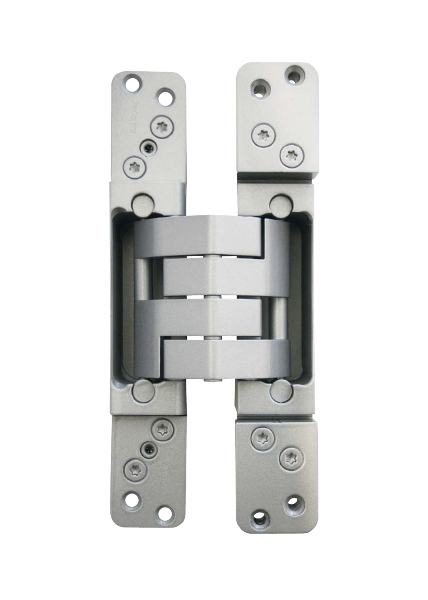 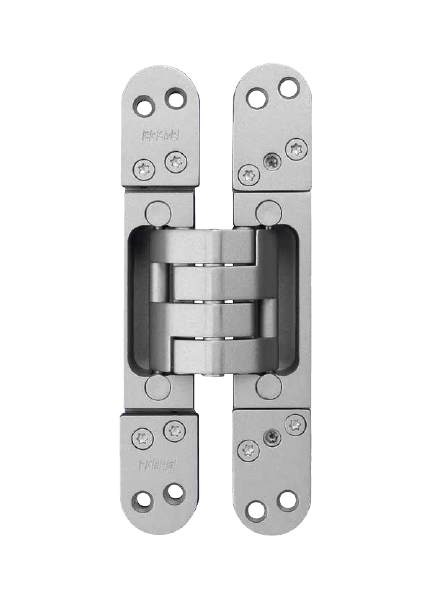 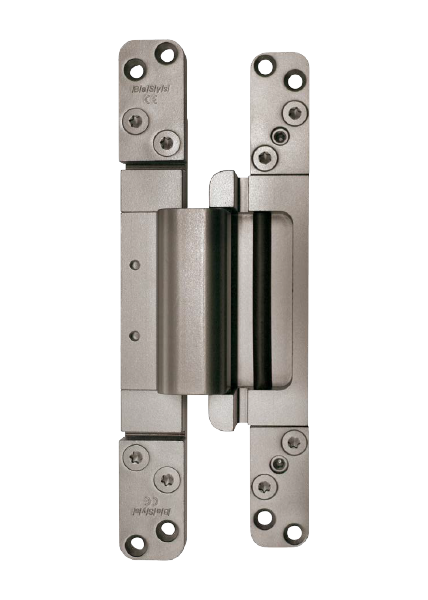 Under the brand name BaSys® we design, produce and sell a comprehensive hardware program of hinge and striking plate systems for well-known door manufacturers and international customers from trade and craft. 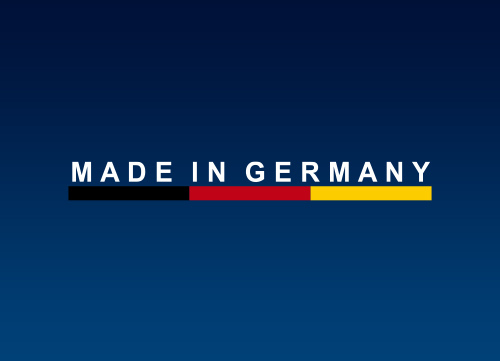 In our company, we still attach great importance to the quality label “Made in Germany”. 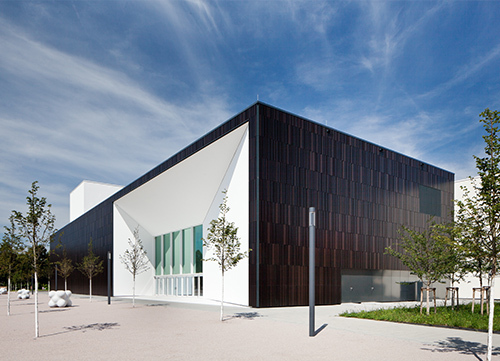 That is why we produce solely in Kalletal-Hohenhausen, our ancestral location. 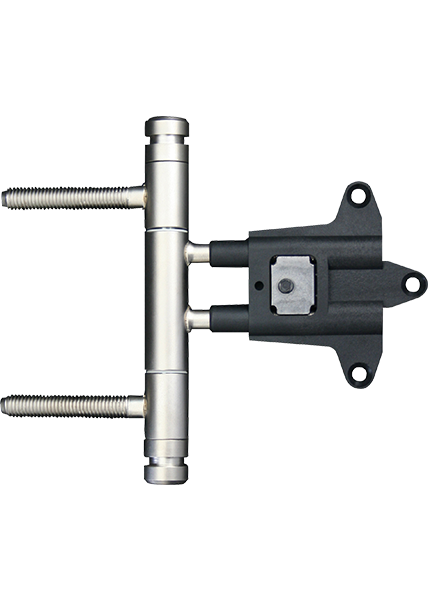 Thus, we can guarantee utmost flexibility at any time along with high-quality products and customer service. 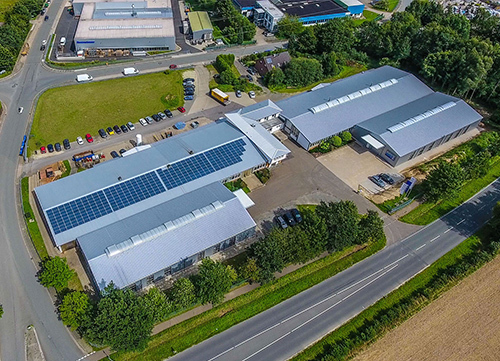 Our head quarter and production site is located in Kalletal, North-Rhine-Westphalia, Germany.